The lovely Erica will be focusing on pampering and I will be writing about essential skincare – aka, the basics. I don’t know about you, but I always find that during the winter months, my skin takes a turn for the worse – it becomes red, dry and sore. 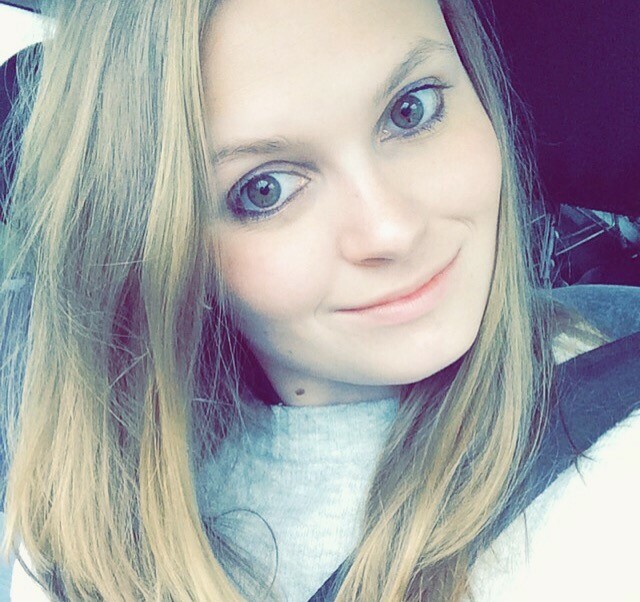 (I love winter, but sadly, my skin doesn’t.) The way that my skin reacts to the cold weather, means that for me, having a suitable skincare routine in place is a must. So how do I take care of my skin during the winter? 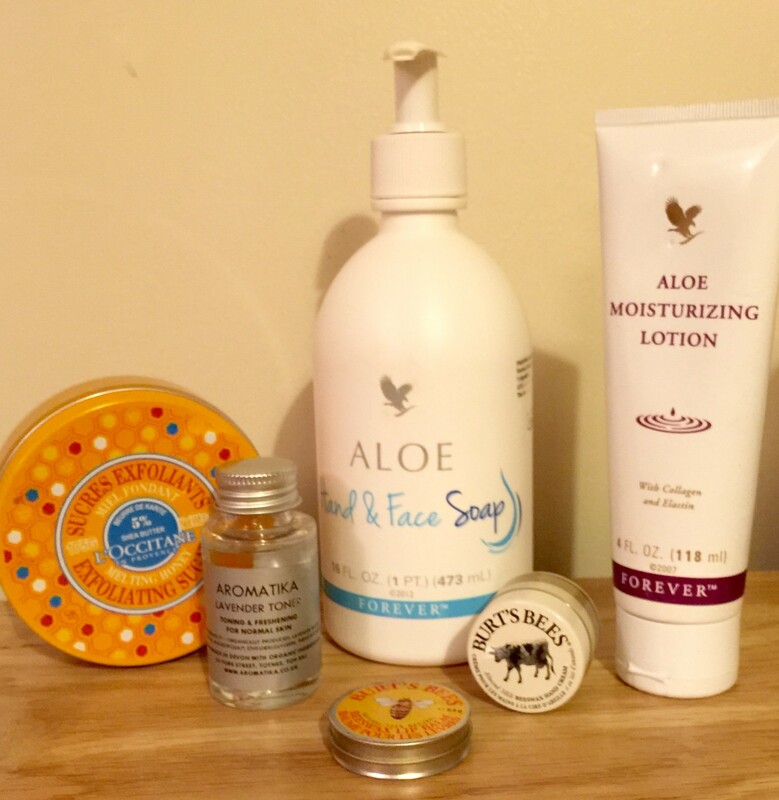 I start the day with my favourite moisturiser – Forever Living’s Moisturising Lotion. I absolutely love this face cream, it’s so smooth and silky, and perfect for using as a primer under makeup. I have always suffered from super sensitive skin, which tends to get worse every winter. So as soon as the cold weather hits, I become OBSESSED with moisturiser. Once I have allowed my moisturiser to soak in, I then apply my makeup. The thing that I love most about this moisturiser is the fact that it works amazingly well as a primer, keeping my makeup on all day long, and my skin hydrated. I am one of those unlucky people who suffers from dry, chapped lips, especially during the winter. So throughout the day, I apply lip balm (I am loving Burt’s Bees Beeswax Lip Balm, right now), to keep my lips soft and smooth. While I am sat at my desk typing away – I work as a copywriter, I find that the skin on my hands becomes sore and dry. 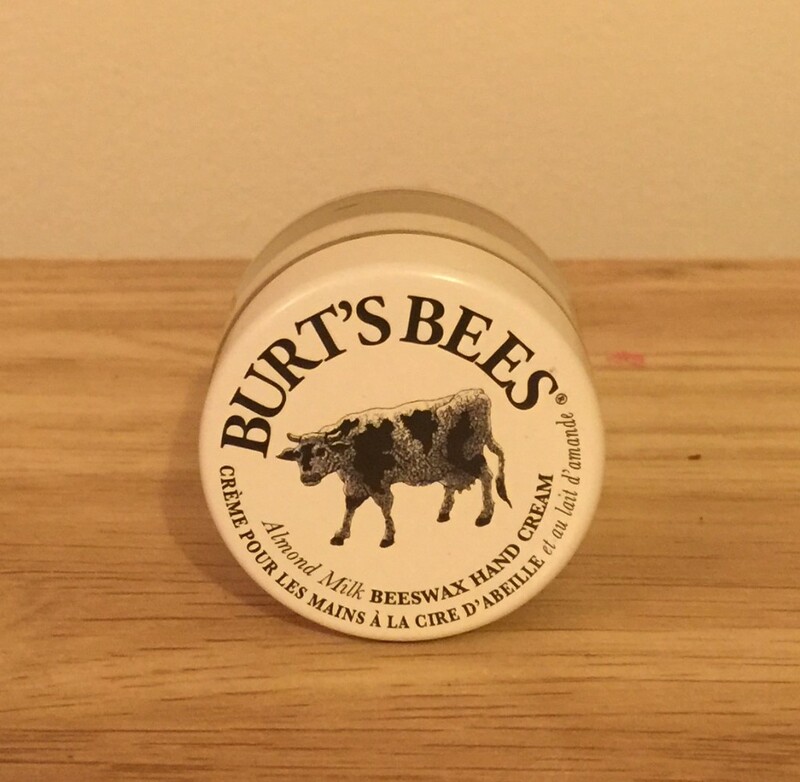 So I am constantly putting on hand salve – right now, I am crazy about Burt’s Bees Almond Milk Beeswax Hand Cream. The thing that I love about this hand cream is the fact that it’s so thick – it might take a while to soak in, but it leaves my hands feeling fantastic. 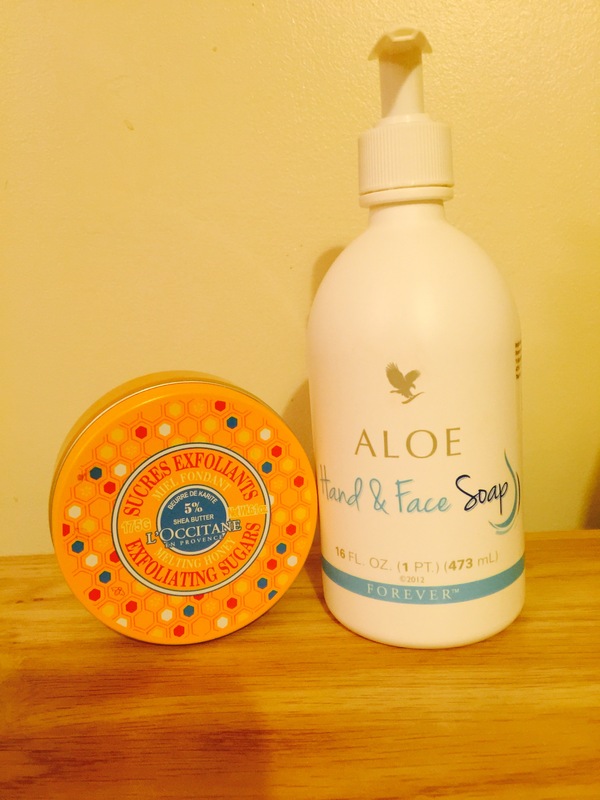 I like to alternate these products, as exfoliating my skin every day dries it out. What I love about the Hand & Face Soap is the fact that the gentle aloe vera based formula cleanses my skin, without leaving it feeling dry. So on days when I don’t need to exfoliate, this is my go-to cleanser. Once I have cleansed my skin, I then use my favourite toner. I am currently loving a locally made lavender toner that I bought from Aromatika – an all natural, Devon beauty company. I often switch toners, but right now, I am mad about this one – it smells AMAZING! Once the toner has soaked in, I then follow with more of my fave moisturiser. Yes, you’ve guessed it, Forever Living’s Moisturising Lotion. And those are all the lovely beauty products that I use during the winter months. Don’t forget to head over to All Things Beauty With Erica, to check out Erica’s winter skincare routine.